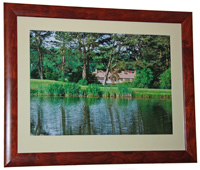 Pictures from a 4 megapixel camera can be printed up to A2 in size, sometimes bigger, and then framed. 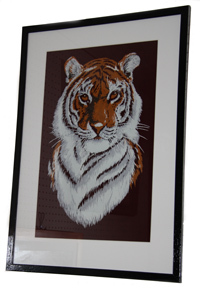 They can make great presents, or simply hang them in your own home. 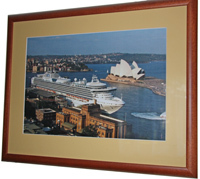 Choosing the right picture frame depends on the subject matter, colors and mood of your art. 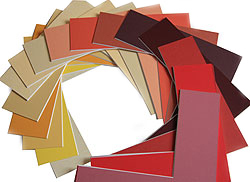 If you pay attention to these elements, you should have an idea what style frame is appropriate for your piece. 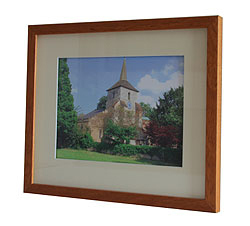 The possibilities of picture framing are endless! If you have a digital photograph that you really like but it is too dark, don't worry. Underexposed pictures can be usually be corrected so they look perfect.